Brick Brewing announced that it has entered into a sponsorship agreement between its Seagram brand and the Hamilton Tiger-Cats Football Club. The sponsorship grants Seagram pouring rights in the spirit-based cooler and cider category at all concession stands, private boxes and suites where alcohol is sold throughout Tim Hortons Field for the next three years. 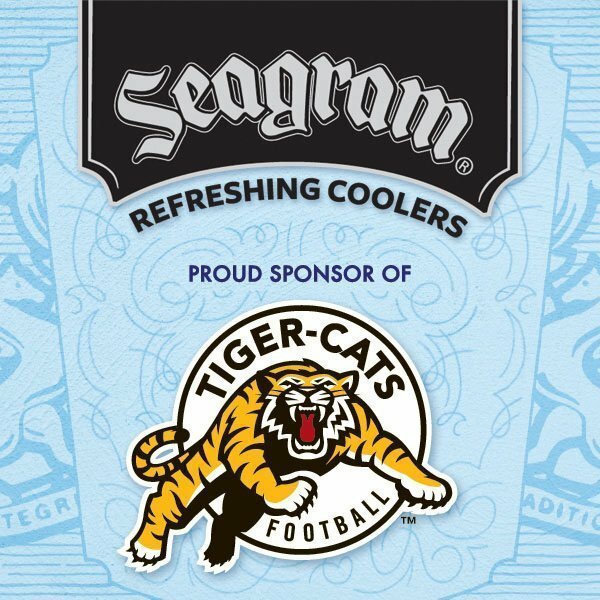 The agreement also provides Seagram with in-stadium signage and promotional activation during each Tiger-Cats preseason and regular season games. The sponsorship agreement is the first major sponsorship of this kind for Seagram coolers and cider which is expected to be cross-promoted through Seagram packaging, promotion, merchandising and advertising.